some new link changes for some sites. Site news updated. site news updated. New ratings added. 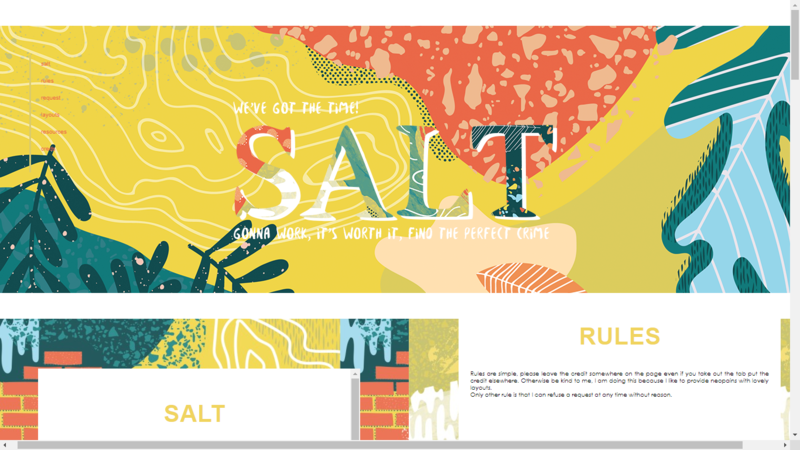 New featured site and graphic winners up. anyone want an interview done?? let me know! I feel like doing one! send in your posters and news people! Site news updated. 4 ratings added. Site news updated. Added 2 new award buttons. 1 poster added. New Featured site and graphic. Extras section updated. - - - - - ✈ I will be on vacation for 2 weeks starting tomorrow. I will return August 14. Keep sending in content. I will add when I return. Moonlight Fonts is another new addition to Refresh. Molly is doing an amazing job with her new site. I get a lot of good rating coming in about her work and taking a look at it myself, I can tell she does an amazing job. Her premades alone are very clean and pretty. Request one of your own to show off! Just look at how adorable this Ruki is. We all know Ashe does amazing work, but when I saw this Ruki, I just couldn't help but stare at it. The detail put into this little guy is so well done and he has such a cute face. 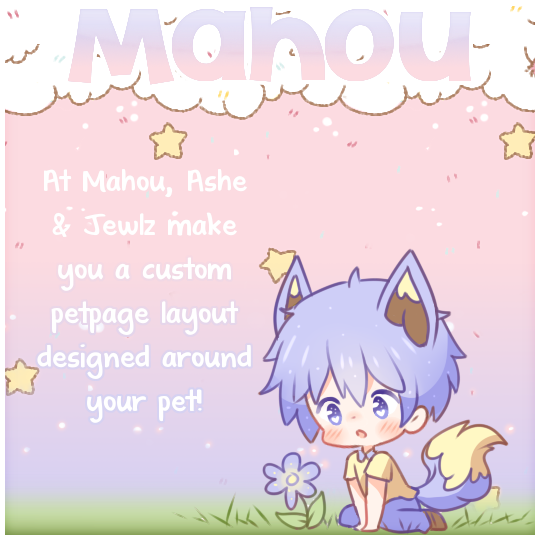 You can pick up more of these adorable pets or even custom human/pet chibis at project star. Welcome to Refresh! Here, you can see what's new in the site community. We focus solely on request sites, and we display to you site statuses daily including updates, completed requests, owner messages, and even events. Basically, if a site makes any update, you'll see it here, displayed for you all in one place so you don't have to go looking individually. Nifty right? With our new update, sites other than request sites can submit news and posters to the bulletin board and the poster board. This site is designed and maintained by me, Jewlz. Refresh opened on august 12, 2017. If you need to contact me, you can do so by neomailing me. Please re-send your neomail if I don't respond within 3 days. Your neomail may go unnoticed as I get a lot of messages. I have a watchlist of request sites that I check weekly for updates. If I see something new, I'll post it here. Sites that are currently on our watchlist are posted in the navigation to the left under the listings tab. All the available site news that I post can be found under its respective site news tab. Sites that do not offer requests are welcome to send in news about their sites via the bulletin board or the poster board. 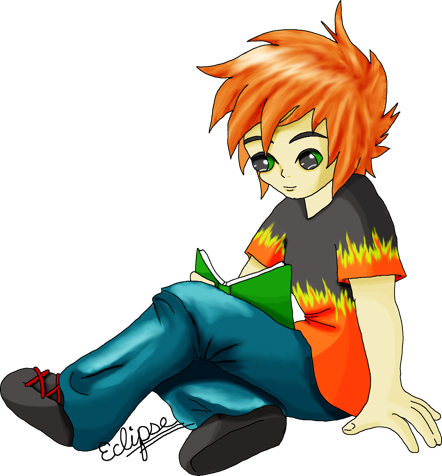 Each section will also have additional content that relates to site and graphic/art design. Let's not forget our rating system. Refresh offers a simple star rating system. You can see all the active request sites in the community and both view and sumbit a star rating other visitors and requestors have sent in. A new added feature is the featured site and featured graphic section. Every once in a while I will update the section with new content. Anyone who get's displayed here can get a shiny award button to display on thier site. 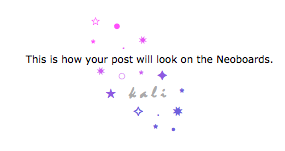 I don't update the site daily, so please do not send multiple neomails regarding submissions as it clogs my inbox. If you see I have updated the site but your submission is not here, then neomail me. I will always neomail you a response to your submission so you know they are added. If you are submitting more than one submission please put in one neomail! Please do not abuse this system. Hate/fake ratings are not added. Bulletins are meant for site news. Please do not submit for guilds, auctions, shops, galleries, ect. Please read the poster & interview guidlines before submitting. If you would like your site listing, bulletin, or poster removed. 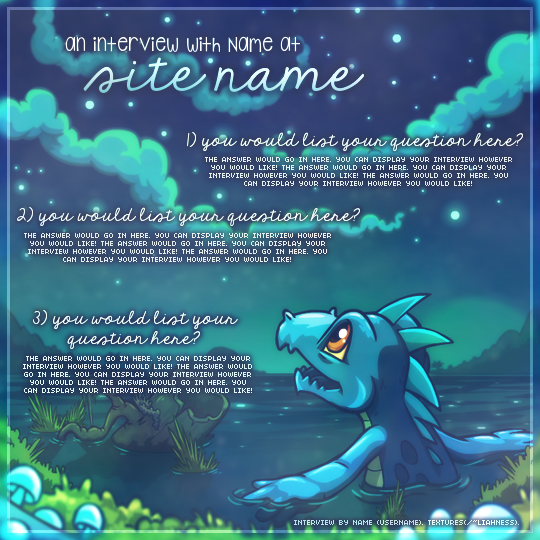 Anyone can interview a site owner and submit a poster. If you get interviewed, please try to keep your answers brief. The interviewer is the one making the poster. Questions are about one of your sites. However, if you want to talk about more than one of your sites, let the interviewer know. If you use any resources on your poster, please leave a watermark on your poster. Ex: textures by details /~liahness. posters should be 540x540px in size. you do not need to make your own poster. Tell the maker to leave a small credit somewhere on the poster. need one made? look here. Click on a date below to look at all the news. Liza, Aku, Haze, Lance, Maxime, Fierwen, Khat. two. I am always accepting affiliates and listers! In addition, I am always open to any comments, suggestions, criticism, etc. through neomail. 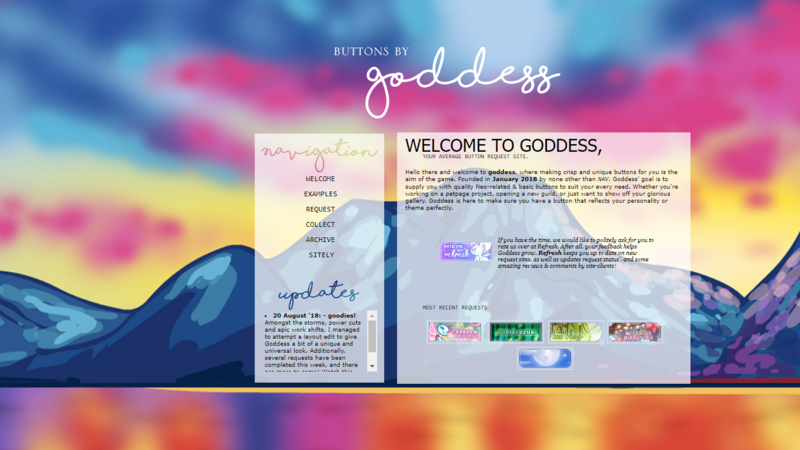 goddess has been revamped and moved to a new page. 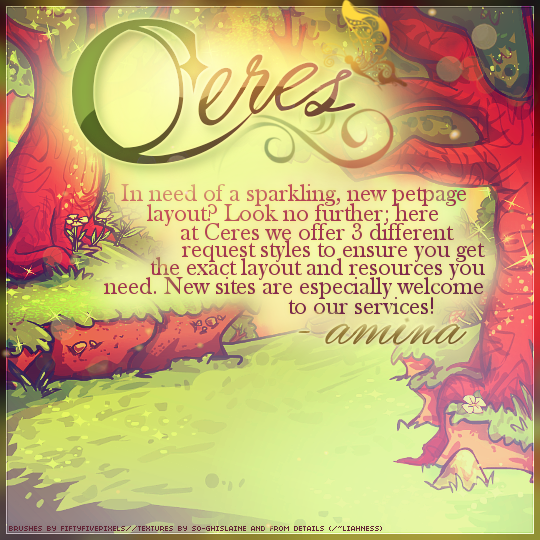 In a fit of refreshment, Goddess has been rebranded and restyled. It brings me great pleasure to bring to you: Howlite. Well, I have good news and bad news. 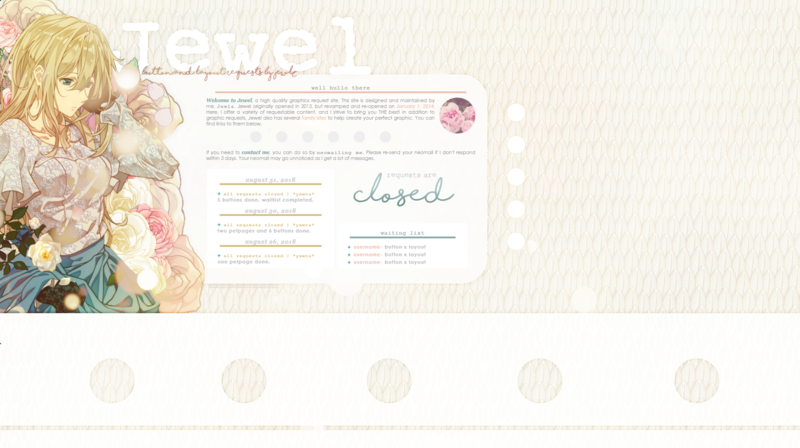 Good news: Jewel got a new layout design. vs. 13: Violet Evergarden. It's so pretty. And that is a fantastic anime to watch as well. Bad news: I had to take a medical leave from work for my previous hand injury (I now have nerve damage) so I have to switch careers until it's healed. Why is this bad news? Well it means my hours will be different and I may not have as much extra time to devote to all my sites. 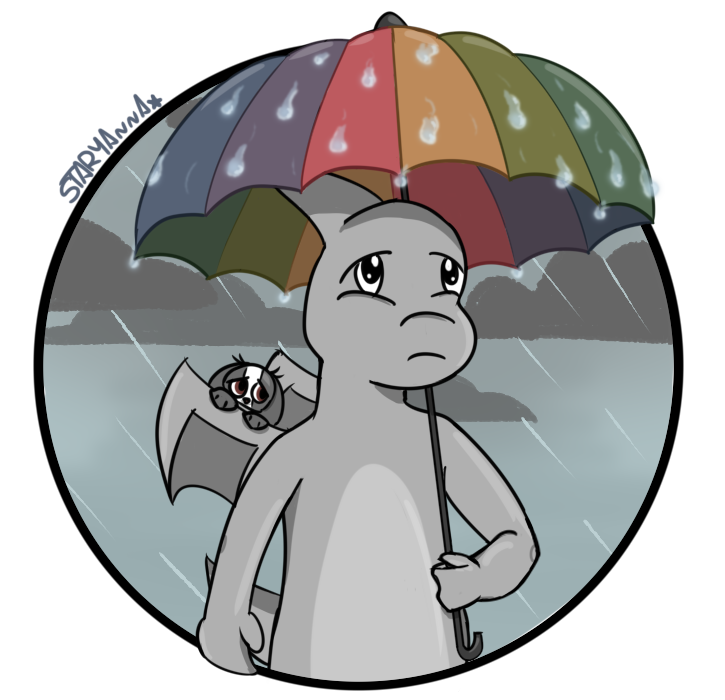 I will still be taking requests and not closing, requests may just be sparce or slow. But this may change. I don't have a solid schedule yet. Soooo- wish me luck I guess. Hope you all like the new look. in honor of being rewarded feautured site by REFRESH, requests are open for a short amount of time. 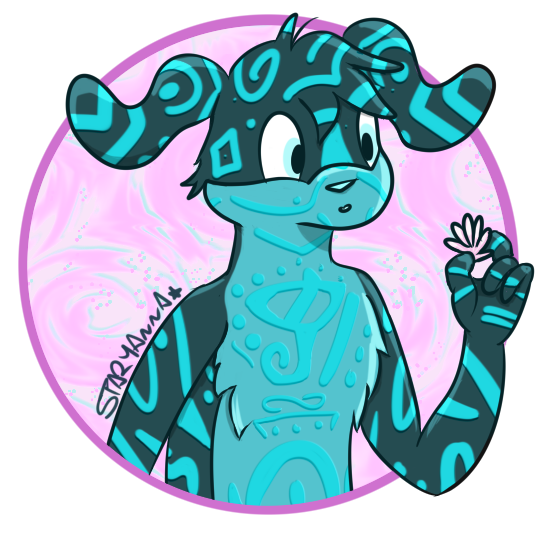 I've been pretty busy D: Ah but I'm going to open neopet requests! I just havent been in the mood to do human chibis lately, sorry! //closed now! 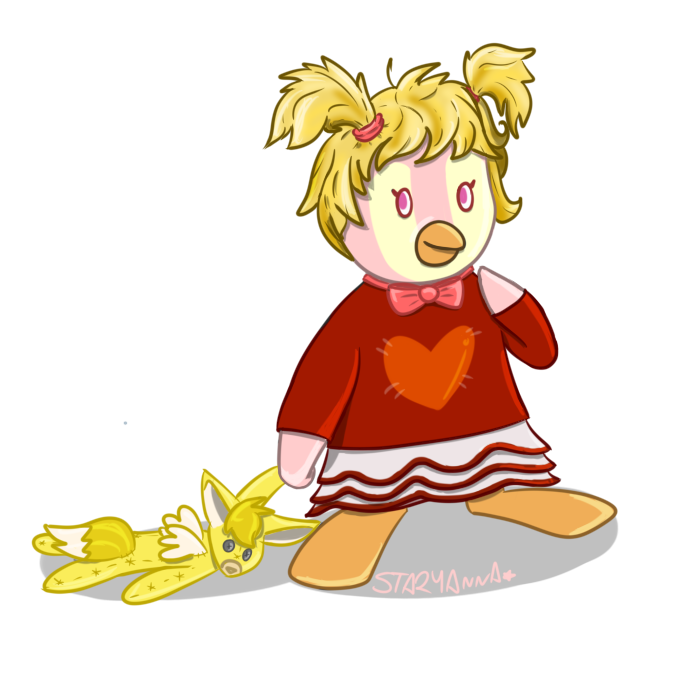 Completed 1 request! Uploaded 1 art! Edited welcome page in preparation of Roozek's BC debut! 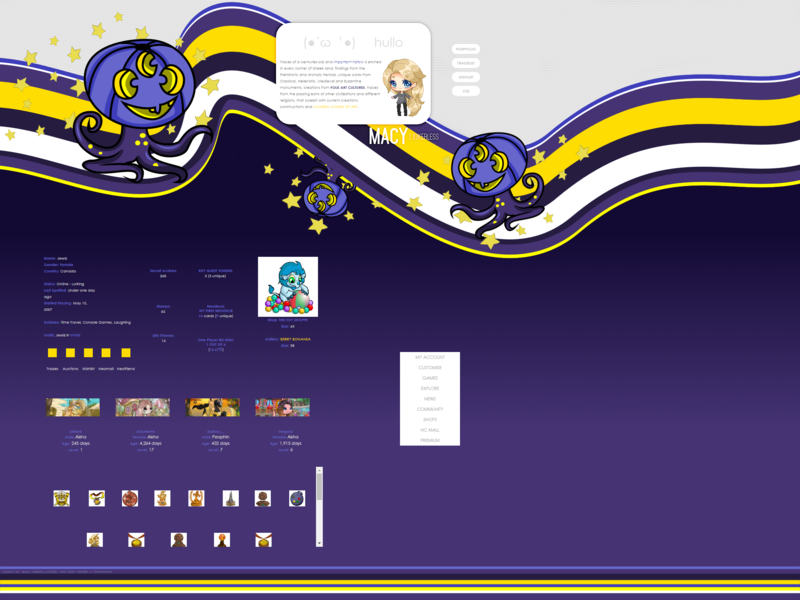 Slight layout changes! 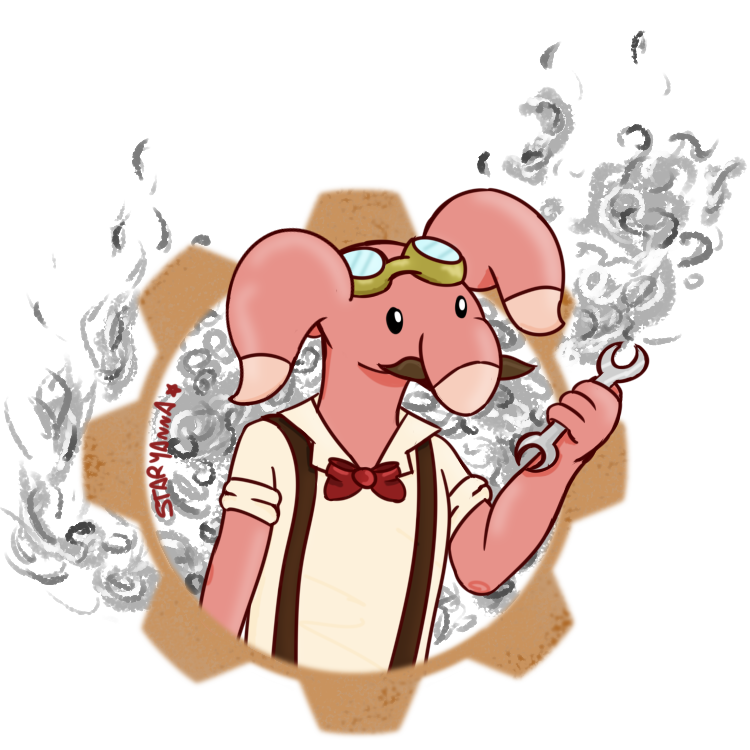 Today we got a spiffy Button from Bee! El, Melissa, Mandie, Molly, Morgan, Ursula, Marina, Xenia, Dolphin, Liza. NEW DEEMO-THEMED LAYOUT! I think I've transferred just about everything over, but do let me know if I've missed anything. 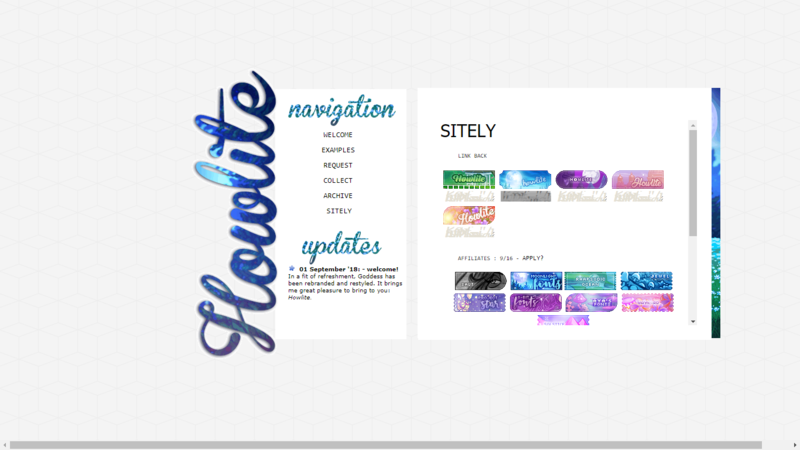 I've made a whole new set of button placeholders to accompany the new layout design, which you can check out here! Amongst the storms, power cuts and epic work shifts, I managed to attempt a layout edit to give Goddess a bit of a unique and universal look. 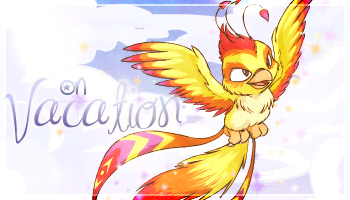 Additionally, several requests have been completed this week, and there are more to come! Watch this space for some new border options too. Two layouts done. 3 buttons done. I forgot I left my requests open and now I'm REALLY backed up. My bad. I've been a tad busy as well so I'm going to be a bit slow pumping these out. I completed 2 userlookups already. I have a backlog of requests. 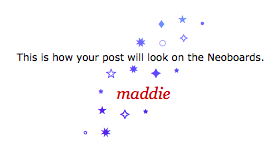 I added a waiting list so you can see what the wait time is roughly going to be. Layout requests are now closed though. Closing up font requests as well! I'm going to finish everything up (hopefully) this weekend, and I will be going on vacation at the end of next week so requests should be opening back up in the beginning of September. See you then! 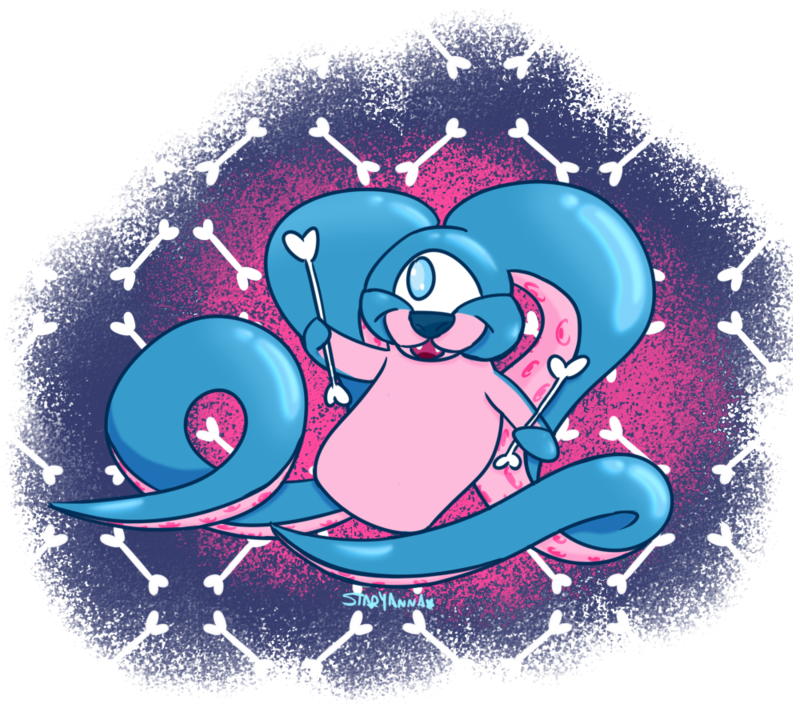 Loathsome has recently found a new home! 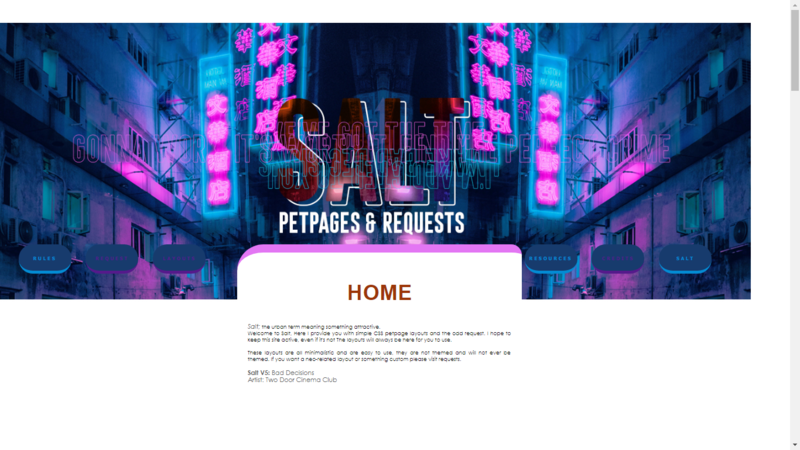 SALT's page is now hosted on /~caurik! I promise she is much better at coding than I am! 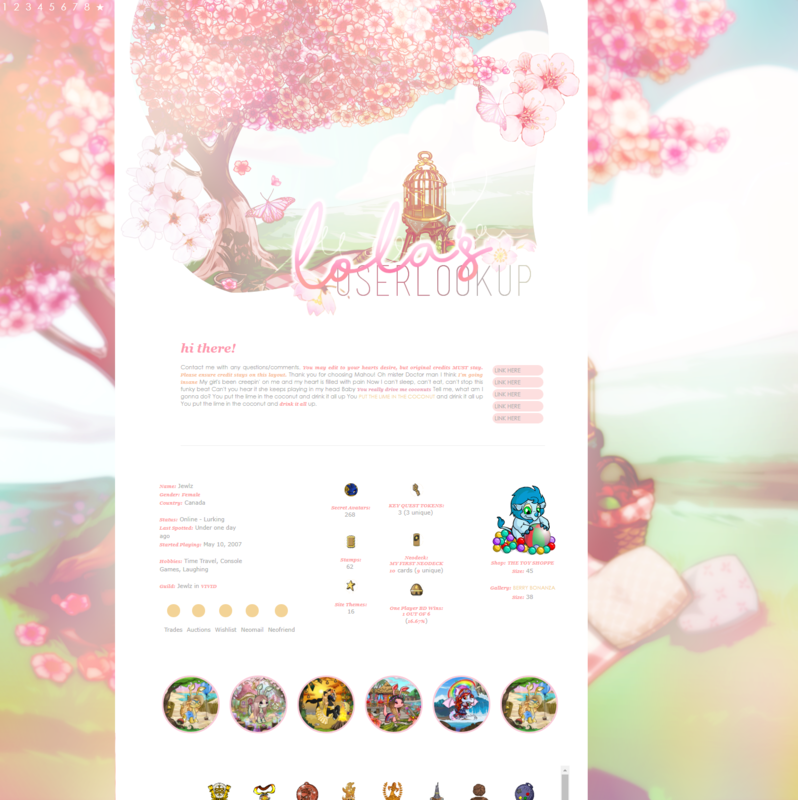 new layout and page link! Uploaded 5 arts!! Received 1 reuqest! 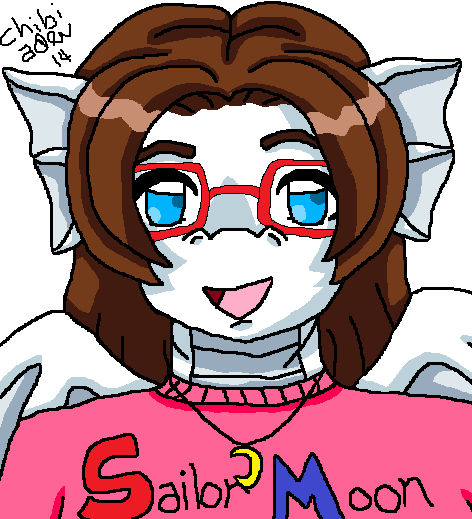 Finished 1 request! uploaded 2 arts! Revamped the rules a bit! Starting from today, all requests in the pickup section will be removed after two weeks being up. 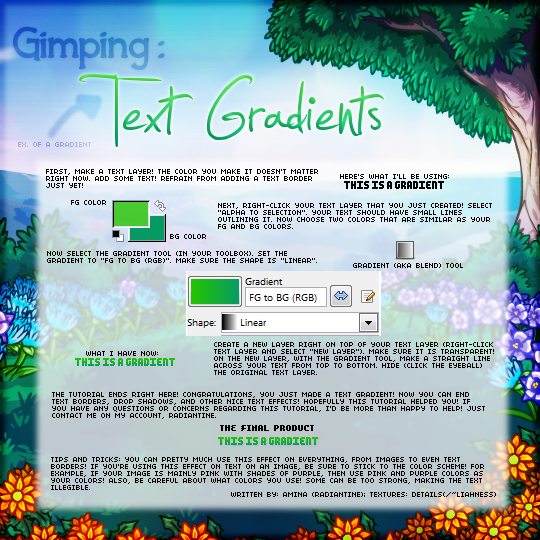 My font page is now too much to handle with all the codes and extra images. Please start saving the codes because I won't be saving them on my computer. In August: Jeremy, Jill, Joanna, Joe, Joey, Cajun, John, Josh, Josie, Joy, Julia, Jupi, Diana, Max, Milly, Kali, Meg, Megan, Meggie, Kaci, Kai, Kate, Katherine, Katrina, Kay, Erica, Eric, Dragonet, Gia, Whimsical, Kei, Kelia, Kelsea, Kendall, Kenny, Khloe, Miranda, Neq, Rain. 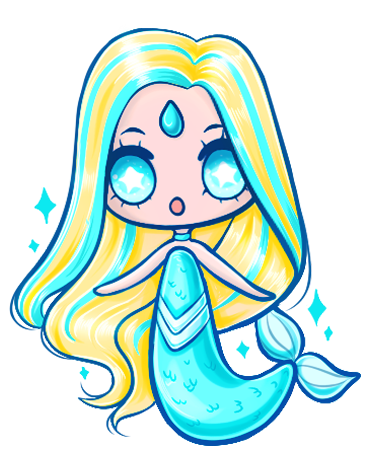 I've put up a new Maraquan Uni adoptable. Hello! I'm not dead! However, school's starting up for me next week and I've been super busy prepping for it. Requests at both here and Ceres will remain closed for at least a few weeks or so. 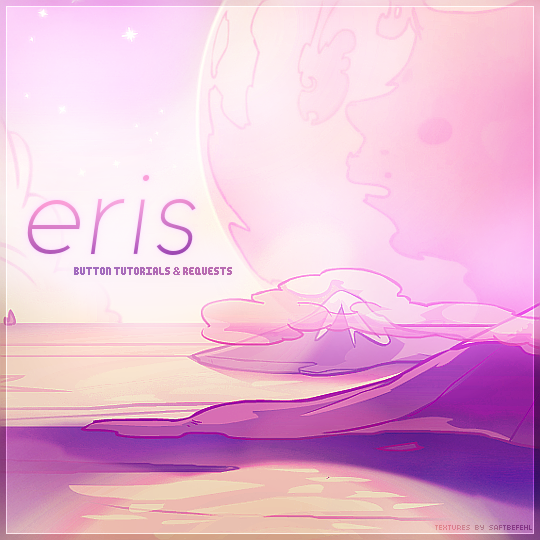 I am working on a fresh new layout for Eris in the meantime though! A few new things going on! Obviously we've had another facelift. This gorgeous premade has been brought to you by floral! Floral is one of my favourite pre-made sites, and they have a tonne to offer! What else is new? 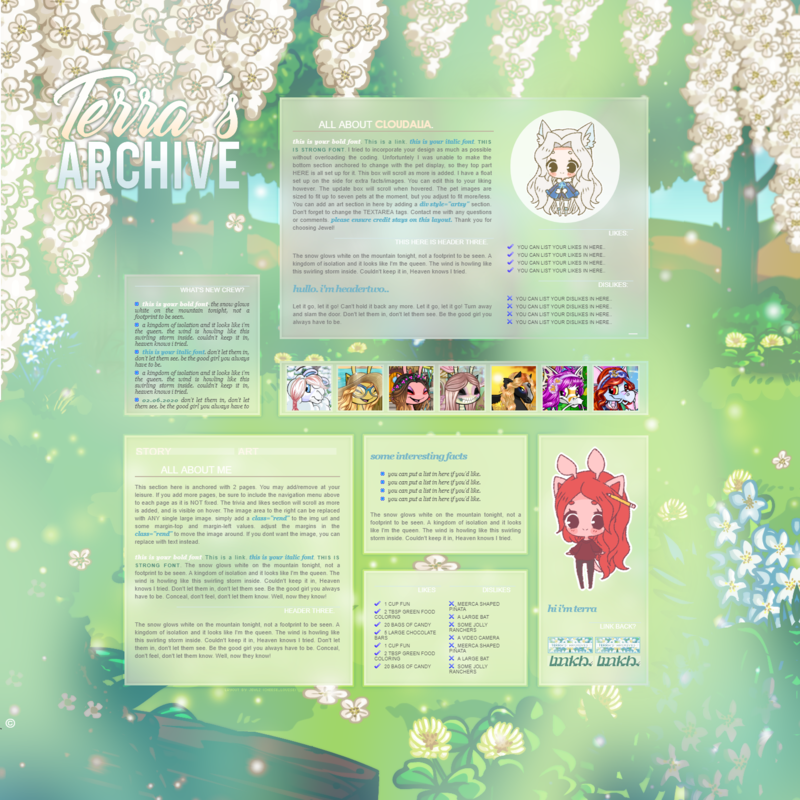 Our Archive has had a bit of a sweep, our examples have been updated (as have our request forms), and our over-all style has had a weeee bit of an update. VACATION: I will be on vacation for the rest of this week and half of next so there will be no updates until then. Requests will remain open during this time so feel free to send them in. I will reply when I come back. Hope you're having a fantastic summer! Also, entering and voting is open at my competition site, Demure, so please check it out. Requests are open. Got a beautiful new link back button from Cam! Go check it out in the sitely page (3rd button in 2nd row). I am back from my vacation (booo! :K) and have opened ALL requests for time being. Layouts may close fast depending on how many I get. adding more premades. requests are open. Heyo guys! Just giving everyone an update! So recently I got my dream pet of a uc darigan kyrii! 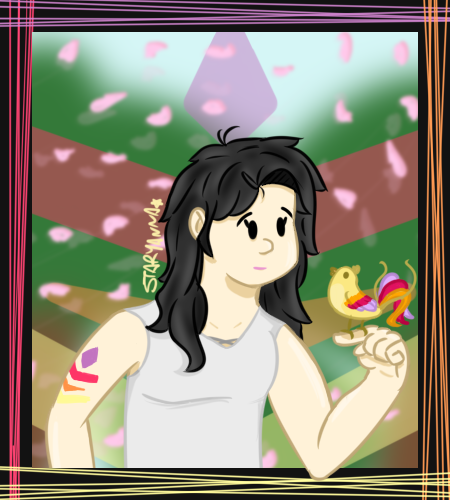 ;v ; Im so happy omg Im currently working on revamping a lot of my petpages and what not to celebrate. So please give me a little bit of time to update all my pages and then I will re-open requests! Im not sure how long it will take to revamp my pages LOL but know Im still here! things are finally looking up. funerals will be out of the way completely by next tuesday and i am already working through the back log of requests. thank you so much for bearing with me! cam(scathes) doesn't do requests through his site anymore. keep an eye out on the neoboards for his ad boards. 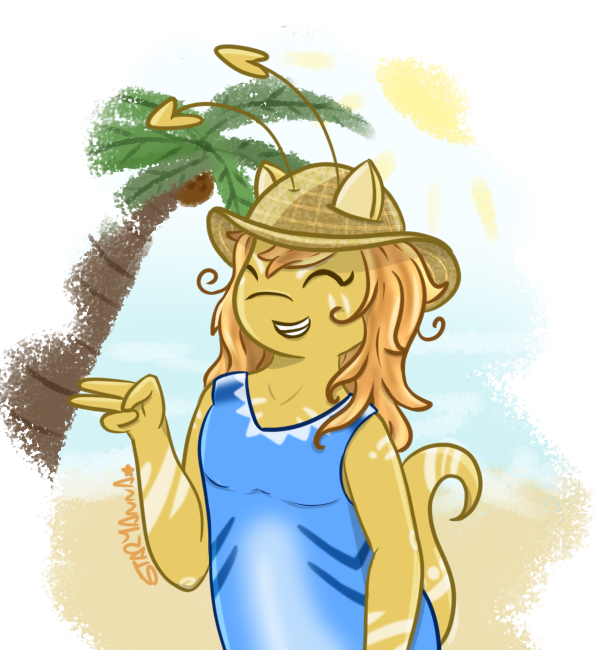 VACATION: I will be on vacation for the rest of this week and half of next so there will be no updates until then. Requests will remain open during this time so feel free to send them in. I will reply when I come back. Hope you're having a fantastic summer! Last Updated: August 13, 2018 @ 11:00 AM NST. one review completed for Goddess. Added another new specialty sparkle line! Check it out in the sparkle lines menu. All requests are now closed! Cursive requests are now closed. 2 more spots left for chunky/skinny. 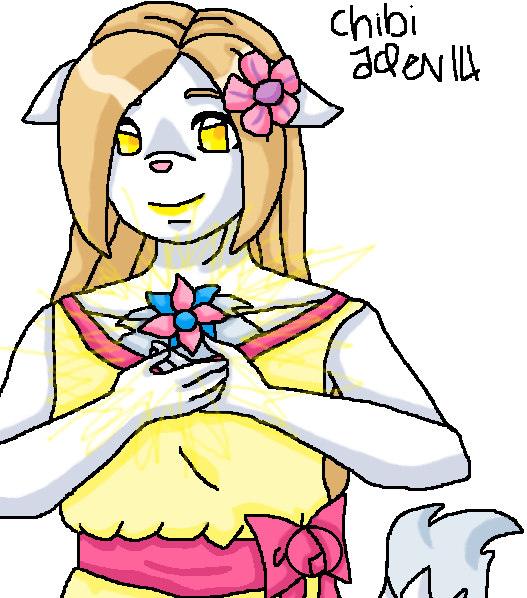 Received an art request! 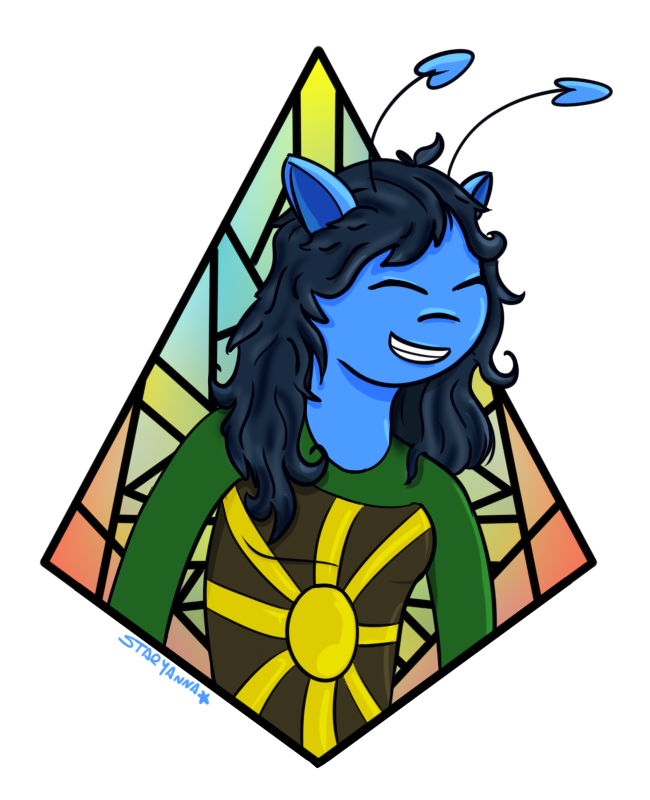 Moved some art from requests to neoart tab! Uploaded 1 art! Hello again! I've been in and out of the hospital for the past few weeks because of three different medical conditions (*facepalm*), which is one reason this site has been pretty dead save for a few fulfilled requests. The other more annoying reason is because my Internet has been utter trash lately! It took me 10 minutes just to load this page for this update. 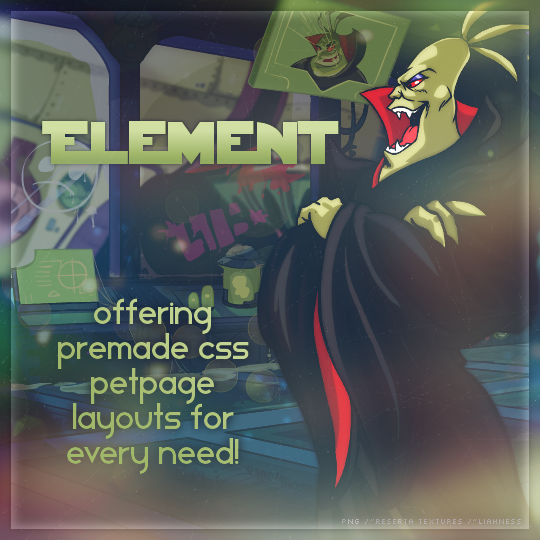 Requests are still open but I might have to put up your code on a less image-heavy petpage while my internet service provider tries to fix their messy selves. Sorry about that! Added: Olly, Hannah, Harper, Hayley, Heather, Henry, Hunter, Issac, Jacob, Jade, James, Fleur, Eloy. Confectionery's gained a new affiliate, Chessy's Pixels, and been listed at Unwound Clock. Requests are now closed. 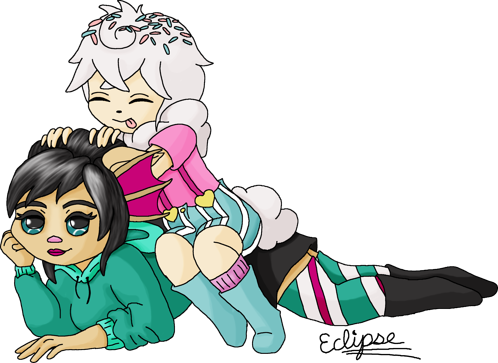 + 1 request received, +3 completed, sorry for the delay! +2 requests received, +2 completed! +3 requests received, +1 completed! After what feels like years, a new article is up. This one is mainly for new site owners. Also, entering and voting is open at my competition site, Demure, so please check it out and vote in the BAOTM competition or enter. Requests are open. 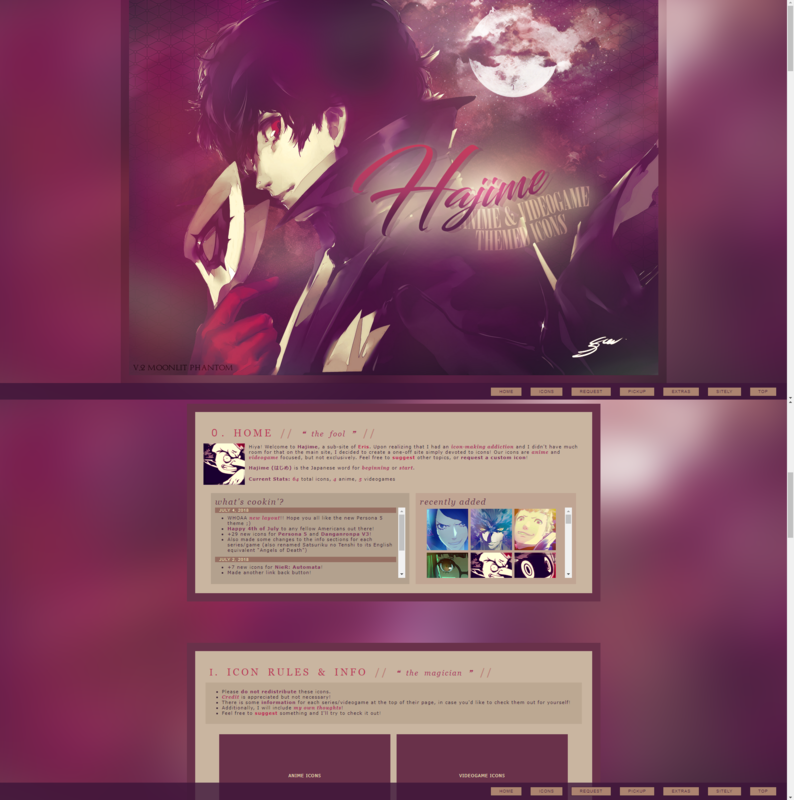 I did mean to open requests a bit sooner but I got busy with Refresh's revamp. I am now on vaction until august 14. See you when I get back. 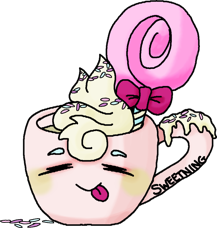 I'm back from my holidays in London - New affilate : sweeters cafe, a cute graphics and request site ! Holyyyyyyy. Finished all the requests for the neopet adoptables! I'll probably open in a few days. Time for a break LOL I also added a navigation system for the adoptables since theres a lot of scrolling now...heh c: Oh and if anyone is interested, I have Quig and Gudetama in the bc this week! Plus one new wonderful affiliate, fleur! I will hopefully add new content this weekend or the next because I have summer finals coming up, so I'll be busy studying for the next couple of days. Announcement: Entering for ALL competitions besides the BAOTM one at my site, Demure is open so head on over there if you're interested! You do not need to be a site owner in order to participate. It's open to everyone. 2 new premades. I am looking to separate my premade fonts into neoboard pen and non-neoboard pen, so requests will be closed a little while longer... sorry! 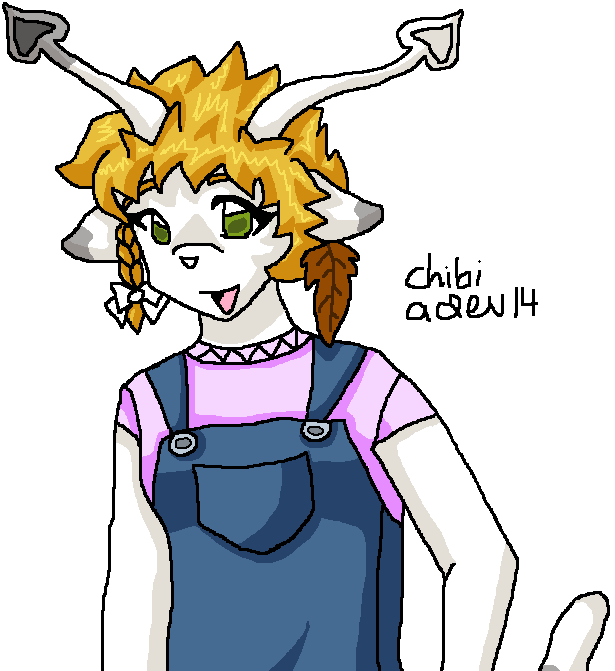 I am REALLY after art trades, however! Hoping to make some fonts in exchange for graphics, so feel free to mail me if you're interested! Clarified things on several pages, and streamlined several pages! 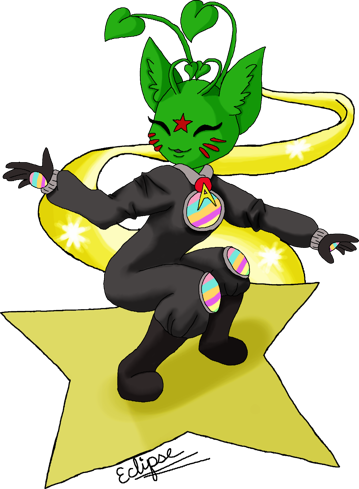 16th July 2018 - Received and finished 1 request! Uploaded 1 art! In July: Olly, Hannah, Harper, Hayley, Heather, Henry, Hunter, Issac. Adding 2 new pieces of artwork, and 3 older pieces of artwork added. Finished the request! Also, entering and voting is open at my competition site, Demure, so please check it out and vote in the BAOTM competition or enter. Requests are open. 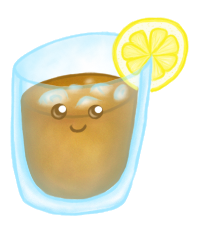 Still working on requests! 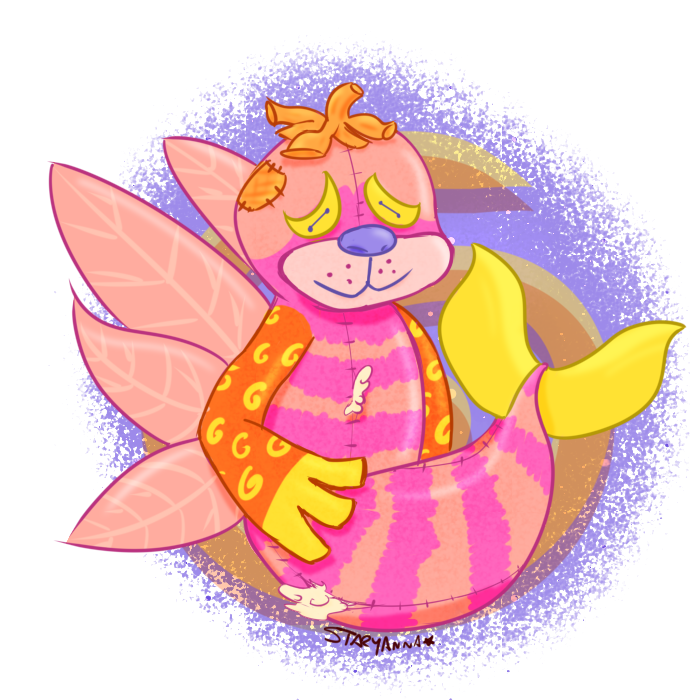 So uhhh I added a TON of neopet adoptables. There were too many so I didnt put any in the "recently added" rofl But feel free to browse and see what was added! Last Updated: July 16, 2018 @ 4:00 PM NST. That's right! We have a very simple review system here at Refresh. If you have requested from a site on our watchlist, you can submit a simple star rating review so others can see what sites do the best work. All the watchlist sites are listed below in alphabetical order. Below each site button is the sites overall star rating. If you hover over a site, you can see all the ratings that have been submitted. In the case of half star ratings, I will round up. Ex: if a site has a review of 4 stars and one at 3 stars, the rating would be technically 3.5 stars, but I will round up to 4. Since some sites are very popular I am cutting the displayed ratings off at 10 per site. I will add the new ratings and old one's will be deleted to save space. If you see a site with flashing 5 stars that means they have over 10, 5 star reviews. If you are a site owner and you see your site has one of these, there are special buttons in the extra section you can put on your site to display. Here is Refresh's bulletin board. In here you can find site news and events from all sites on Neo. So if you have some new content added, have an event going on, or even just revamped your site; you can send in a bulletin to let everyone know. Plus 1 BAOTM entrant. And with that, entering for the BAOTM competition is closed, which means that VOTING FOR THE BAOTM COMPETITION IS NOW OPEN! So send in your votes! Click here to vote. Also, be sure to check out the challenge if you haven't already. Entering for ALL competitions is still OPEN, excluding the BAOTM! Unwound clock is back open with status listings and reviews! The Shelf Directory is re-opening. Site updates are in progress. New premade avatars site! Updates frequently with new content. Your news ad would go in here. If there are any ongoing event, they will be posted here as well. 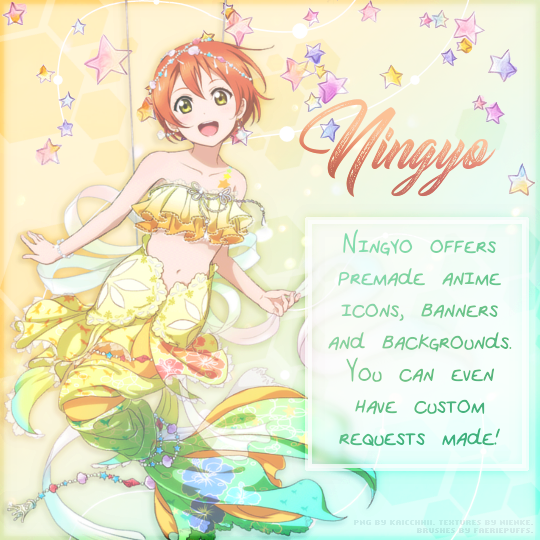 Can you help out with making banners? Be added to this list? congratulations on winning a fancy award! Feel free to take a button to display on your site! right click on an image to copy the image url and paste into the code below. Hover over images for dates. Refresh has an amazing sister site, Indirect. 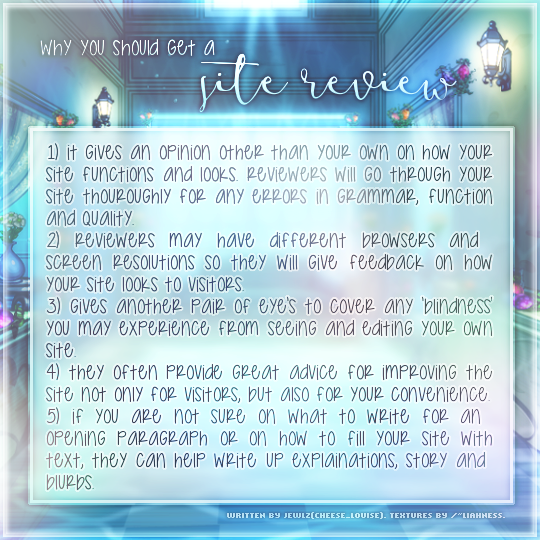 It is a link directory very simliar to our site here, but contains additonal extras such as star ratings, reviews and additional site information It is also part of the family site, Directly all run by the fabulous Shaedi. 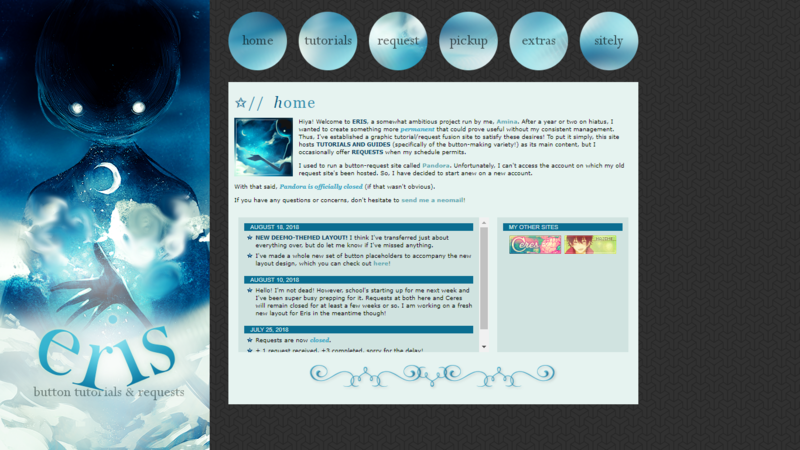 Layout and coding made by Jewlz. Original site idea from line-up, used with permission from Cam. Thank you! Additional site feature ideas: poster board ( advertisiments, articles and interviews) are from Always Connected. Some posters have been taken from there. Layout textures by details and sosudude. Resources from Bedazzled. Update bullets by Scribble. 'New' signs from foomanshu.